Welcome to Peace Donkeys. Here you will find lots of paracord projects as well as other information related to donkeys and horses. Peace Donkeys began as a little market stall with my hand made donkeys. 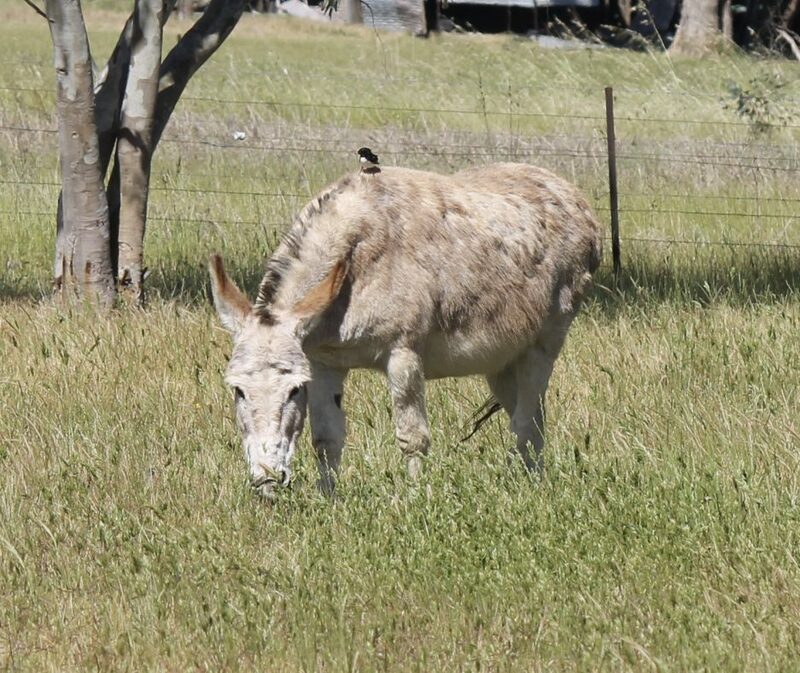 Since donkeys represent peace, I wanted them to be a symbol to us all to find our own inner peace, and share that with others we meet on our journey in life. Peace Donkeys has grown to include a variety of other handmade items, as well as how-to videos on a range of interesting topics. Of course all things donkey will continue to be a feature of Peace Donkeys along with random stuff that pops into my head. I hope you enjoy this site and check back regularly. Please enjoy. Hi Dorothy, there are links to the rings and clasps on the ‘links’ page and the ‘make a dog collar’ page, not sure if they are showing up at your end? Let me know if not so i can see what is wrong with the website?https://peacedonkeys.com/dog-collars/ you can also often find them on your local eBay for whatever country you are from. Hope that helps! All the best with your projects. But what is the rope you use ? Diameter and material ? Hi Marie, hello to you in France! I would love to go there one day and see all the donkeys! about the reins. I use 550 paracord, if you look at the links page or underneath the video there are links as to the items you might need. All the best with your projects! With the rope from Amazon would they ship to Townsville,Queensland, Australia? As I have never ever used amazon! Hi Madison, I’m not sure if Amazon ship to Australia, but if they did it would be quite expensive with the US/AUD conversion and international postage. I think it would be much cheaper to buy in Australia. Cams cords in Brisbane have both rope and paracord, I buy a lot of stuff from him, he’s great to deal with and it is good quality rope. try this link:http://www.camscords.com.au/horse-rope-6mm/purple-horse-halter-rope-6mm. There are also some other Australian links on my page “make a rope halter’. All the best! I found you on you tube yesterday and found your videos easy to follow and pretty inspiring, post chemo with ongoing stuff etc so i find it hard to concentrate but you kept my focus. I went shopping this morning for rope and paracord, I wanted to send you a photo of my 1st attenpt of a rope halter with a simple braided noseband. Im really proud of it and my horse looks like a supermodel. Hi Cherie, thanks so much for taking the time to comment. Wow, you are very impressive to watch the video, this morning and make the halter already!!! It took me WEEKS! to figure this out! Hey, I can’t see the photo of the super model horse??? Maybe send it to me via email? if you submit a message via the ‘contact’ I will email you back. Sounds like you’ve been through a tough time, horses are great therapy, and de-stressing can be helpful for healing. If you feel so inclined, hope you might watch this video starting at 2 hours, 29 minutes. .https://youtu.be/LsBRrVqAAs8?t=8943. look forward to hearing from you. Hi Claire, thanks for the comment. if you send a message on the ‘contacts’ page i can email you and have a look at your photo to see if we can figure out what it is! !